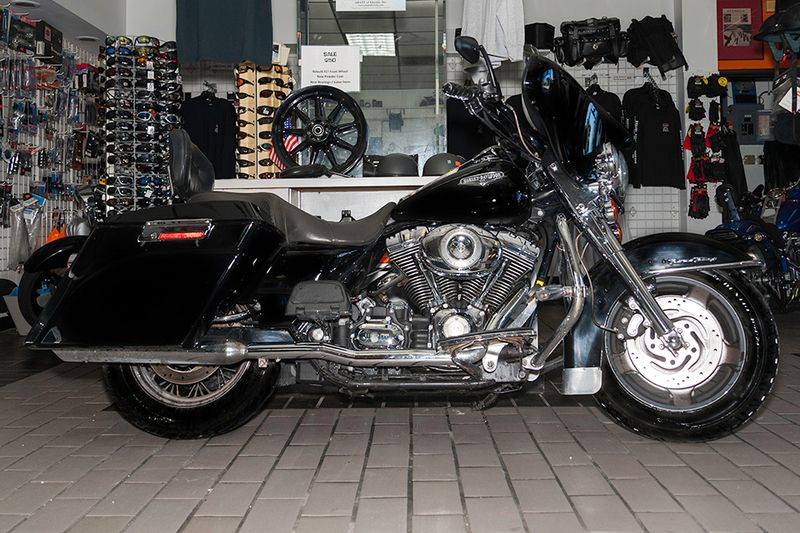 We rent a range of Harley-Davidsons models from 8 hours to 7 days or longer. 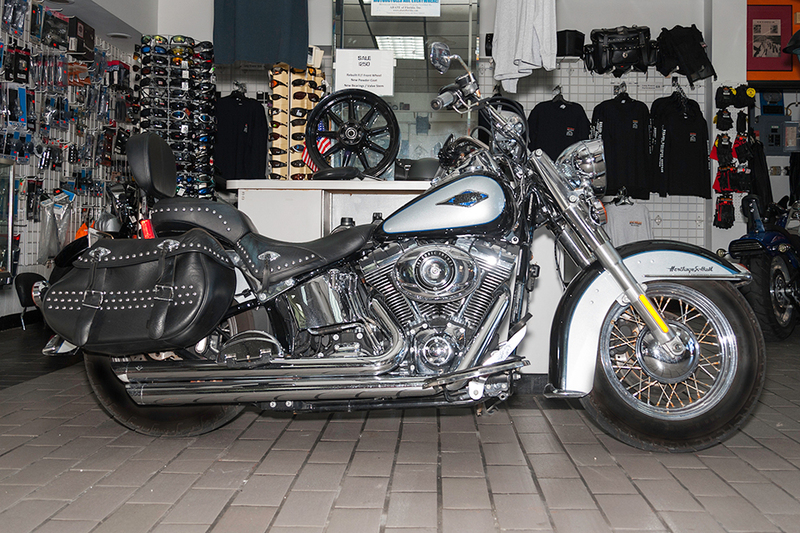 Rental rates are the same for all our bikes. "Keys Glider" is one slick ride!! For complete rental details, please visit review our Terms and Conditions and our Cancellation Policy.